Virgie Tovar, Kjerstin Gruys, and Sarai Walker in conversation about Sarai's debut novel (and June Indie Next pick! ), Dietland. 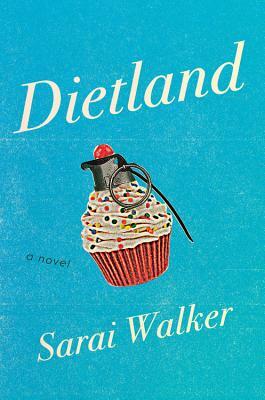 "Dietland "is a bold, original, and funny debut novel that takes on the beauty industry, gender inequality, and our weight loss obsession--from the inside out, and with fists flying.